For everyone else on your list, make sure to check out all our other gift guides for fans of Game of Thrones, Harry Potter, Star Wars, Stranger Things, The Walking Dead and more. The last year has been a gift for Stephen King fans. 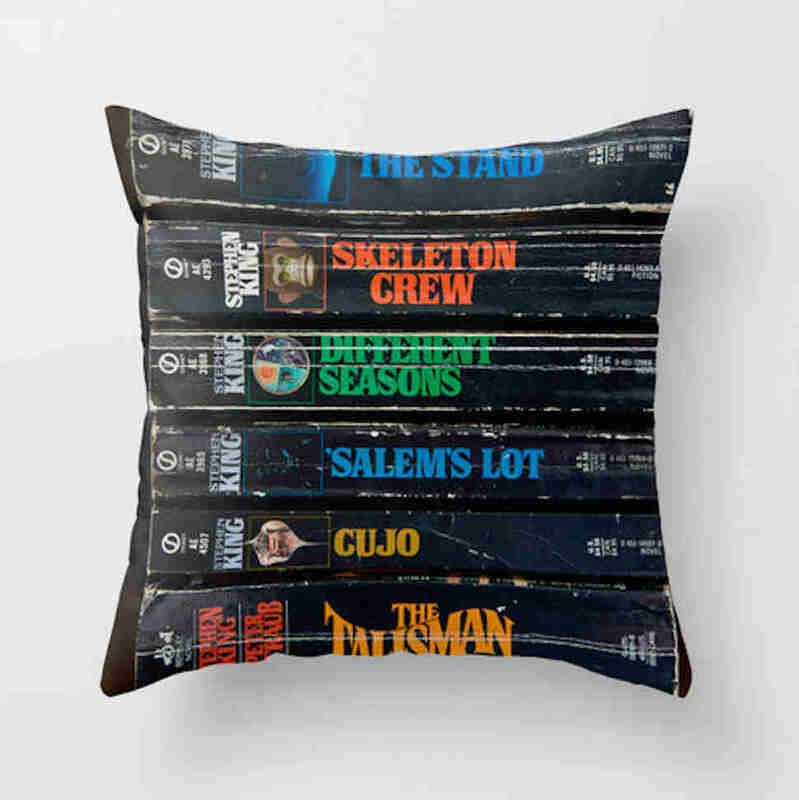 With the mega success of IT, the breakouts of lesser-known adaptations on streaming platforms, and the upcoming Hulu series Castle Rock, which will mine multiple King books for inspiration, there's never been a better time to be an obsessive reader of America's most popular living horror writer. All that King media means one thing: The King fans in your life will need more King gear. Don't forget to check our gift guide hub for even more movie and TV gift ideas. 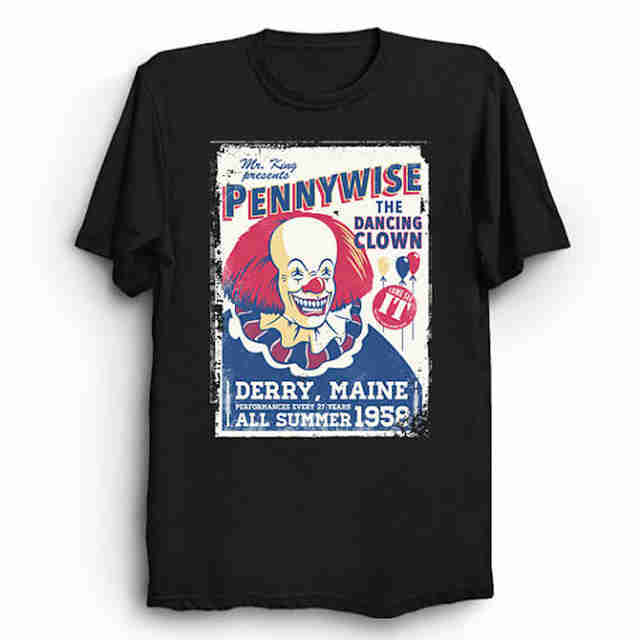 There are mountains of Pennywise-related T-shirts out there, but this is the best one because it's not super scary. 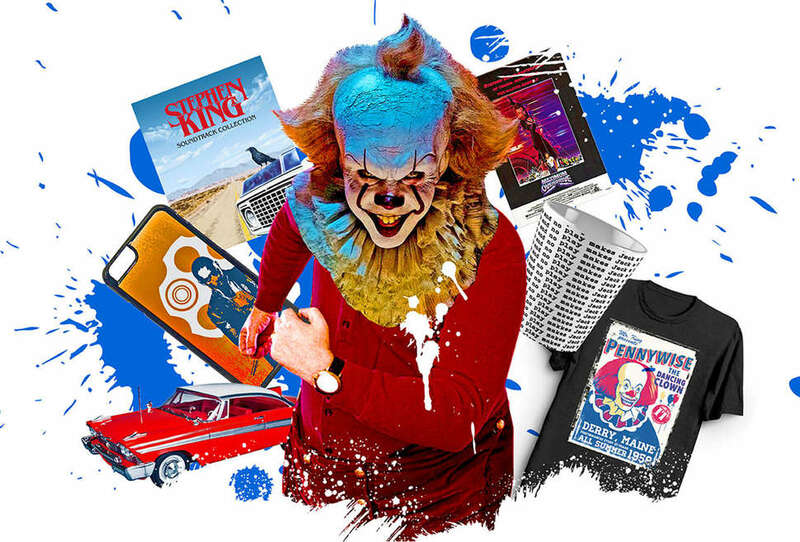 You don't want to be the person with the terrifying killer clown apparel at the party. 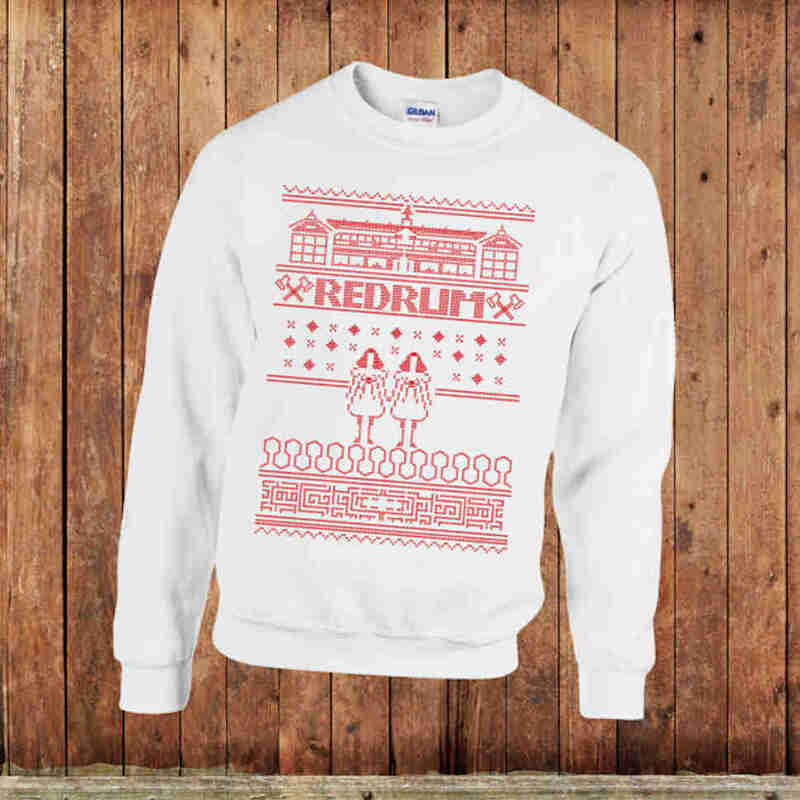 Why not spread some holiday cheer with this clever take on the classic Christmas sweater? A little "redrum" always goes well with eggnog. The heavily hyped Dark Tower film adaptation starring Idris Elba and Matthew McConaughey may have been a critical and commercial dud, but don't let that scare you away from showing your love for King's epic fantasy series. 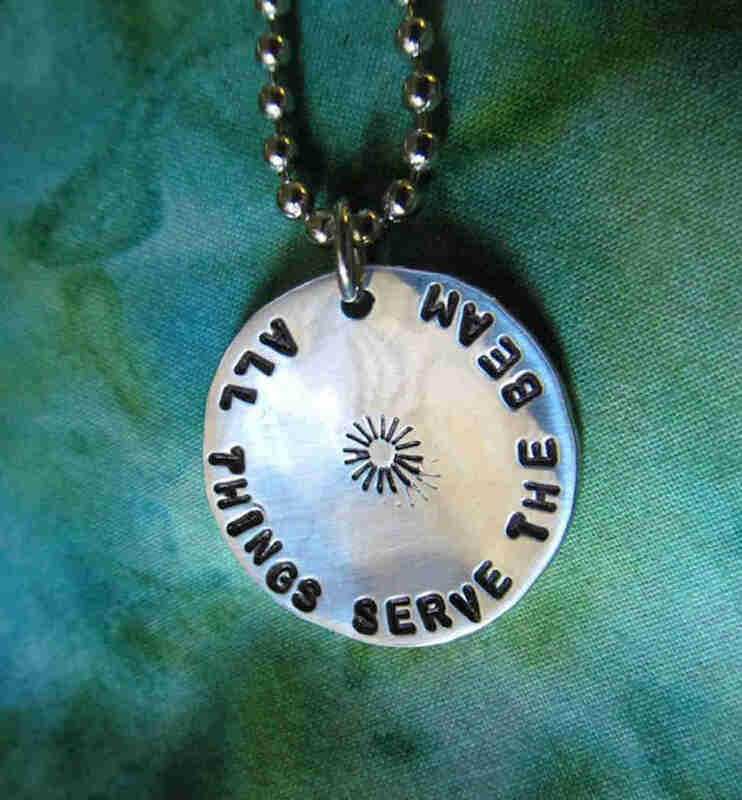 This necklace says, "The movie sucked, but I still believe!" 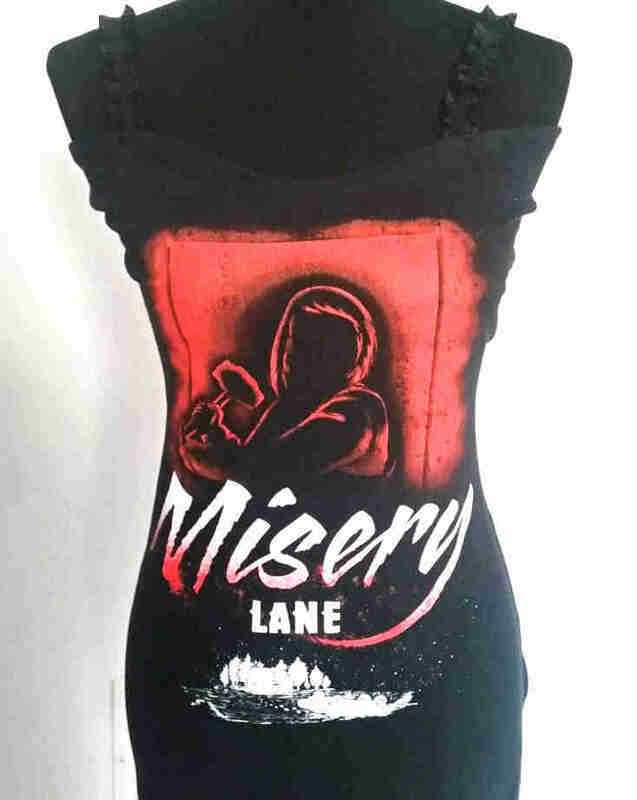 There's no better tank top to wear in bed as you recover from a long-injury under the watchful eye of an ex-nurse-turned-possibly-psychotic-caretaker. 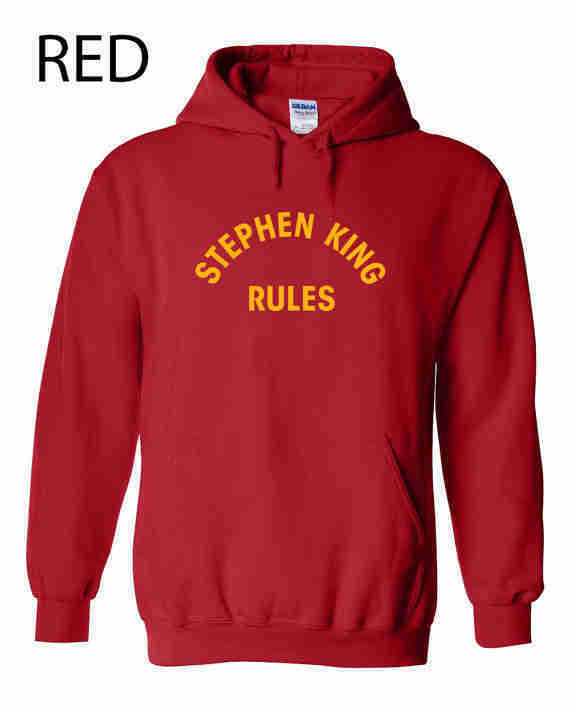 Stephen King has written so many good books that your horror obsessed friend might not want a book-specific sweatshirt. Instead, they'd probably prefer this more general shirt, which broadcasts King-enthusiasm in a succinct manner. 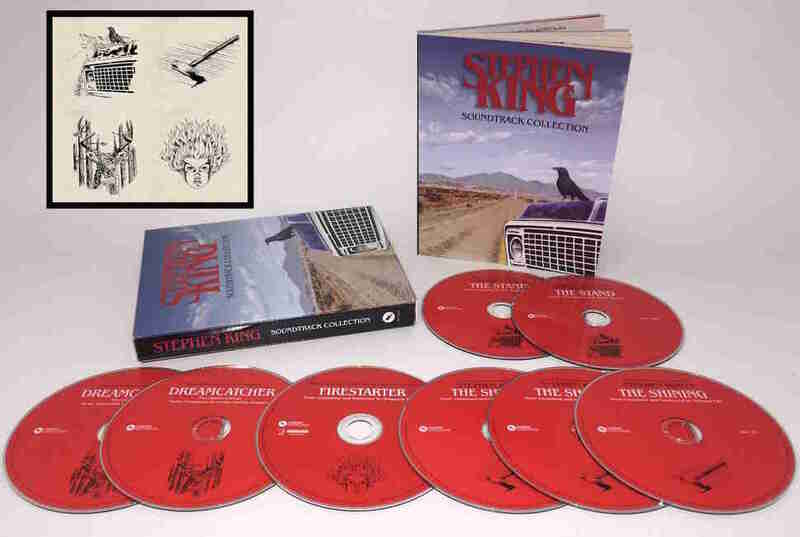 Your King-loving sibling will flip for this collection of King movie (and TV!) soundtracks for The Shining, Firestarter, The Stand, and Dreamcatcher. Perfect for a lazy afternoon of spooky reading. We can't guarantee that this model of Christine, the terrifying car with a mind of its own from King's 1983 novel and John Carpenter's underrated film adaptation of the same name, won't come to life and try to murder someone in your sleep. But… it'd be kinda cool if it did, right? Despite being super famous and having a signature look, Stephen King doesn't have a ton of action figures on the market. (I know -- it's shocking that there aren't more Creepshow toys out there.) 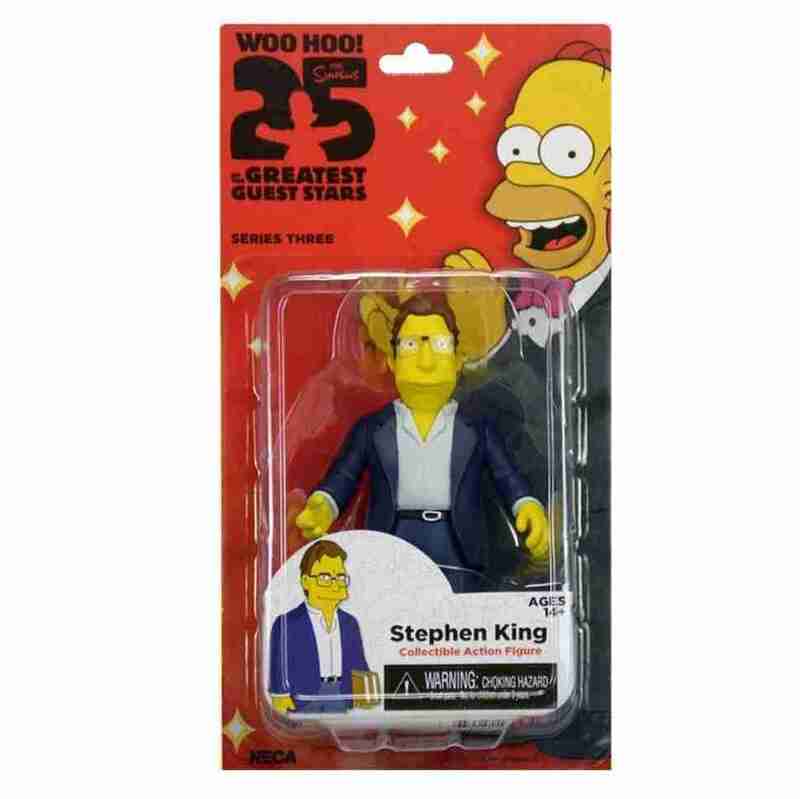 But you can get this Simpsons figure for the collectible nut in your life. 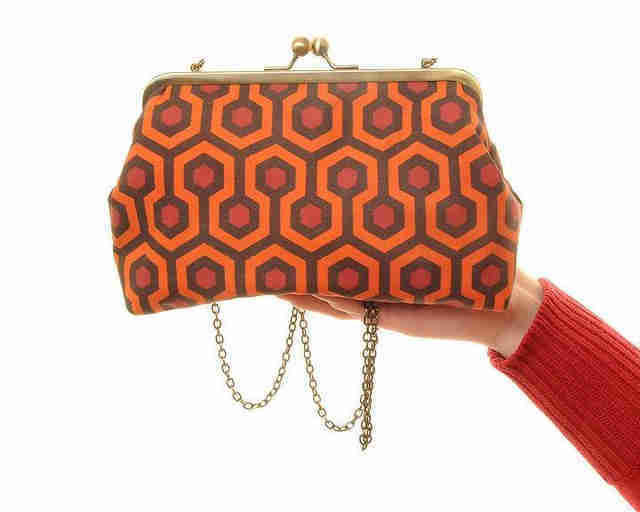 Who among us hasn't looked at the carpet little Danny Torrance drives his big-wheel over in The Shining and thought, "That would look great as a handbag?" 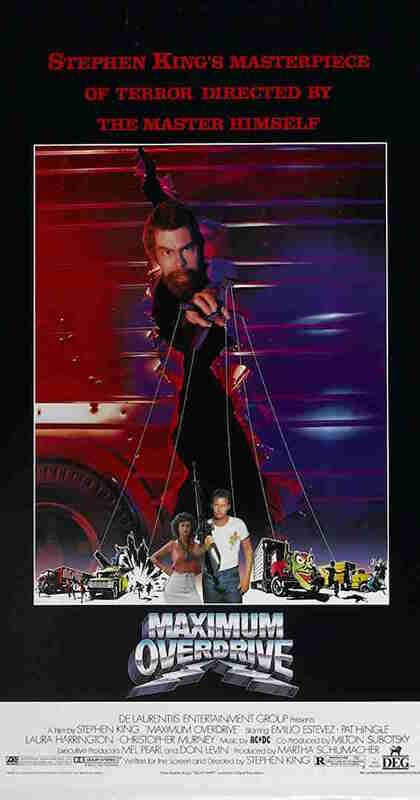 Stephen King has only directed one movie -- the completely ridiculous car apocalypse thriller Maximum Overdrive -- but he was lucky enough to get put on the poster. No King fan study is complete without it. 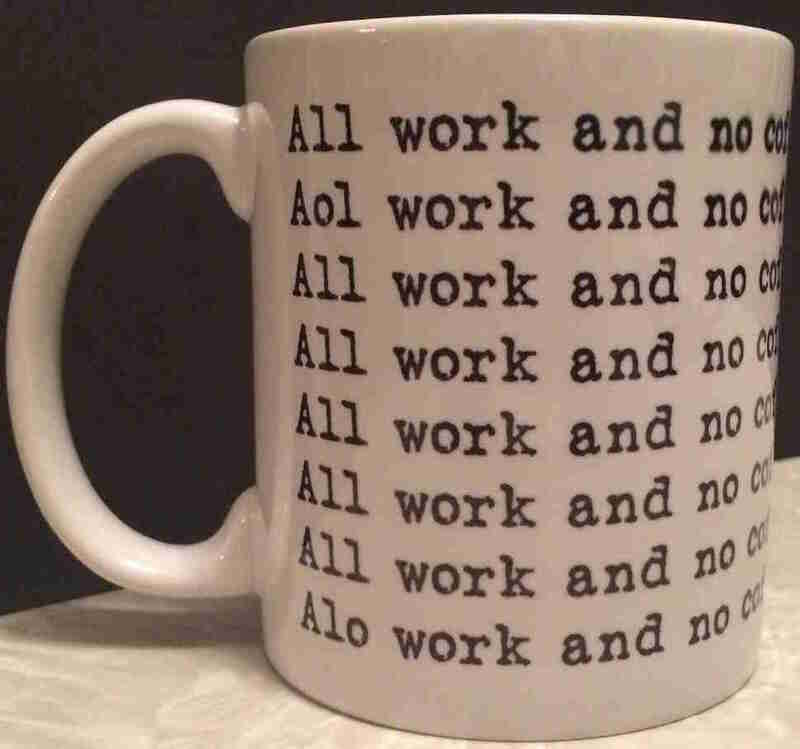 Get this coffee mug for the self-loathing, perilously unproductive writer in your life. Maybe it will inspire them to pen their own snowbound horror classic. 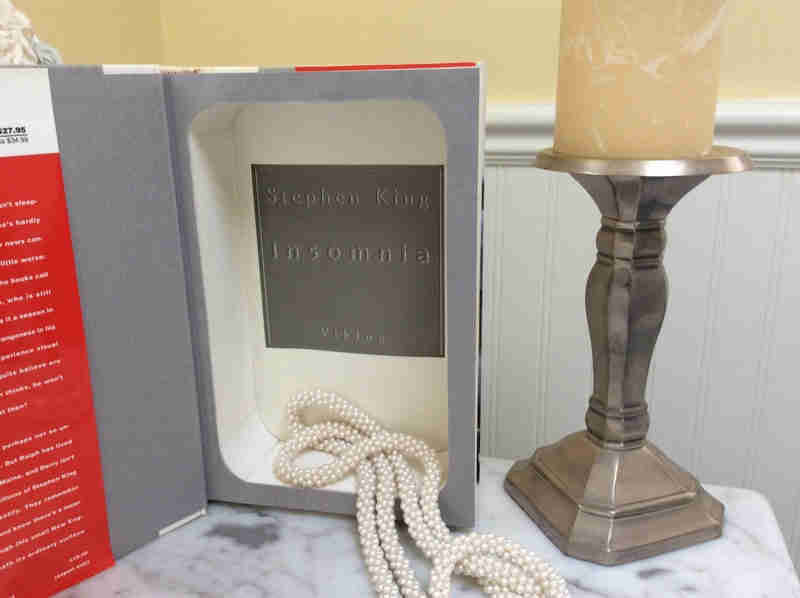 King's 1994 novel Insomnia isn't exactly one of his most talked-about titles. (No, it has nothing to do with the Al Pacino movie Insomnia from the '00s.) But you'll be the talk of your office gift exchange if you roll up with this jewelry box. 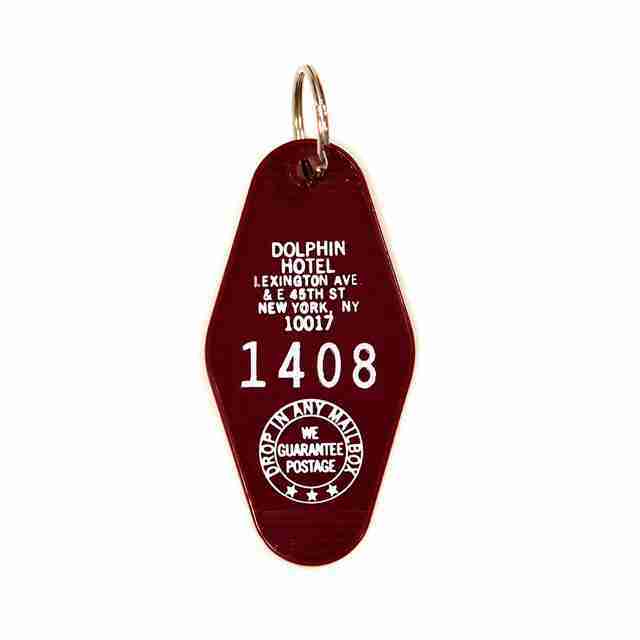 Order this keychain, which is inspired by a short story from King's collection Everything's Eventual, for you cousin that keeps insisting that their apartment is haunted. 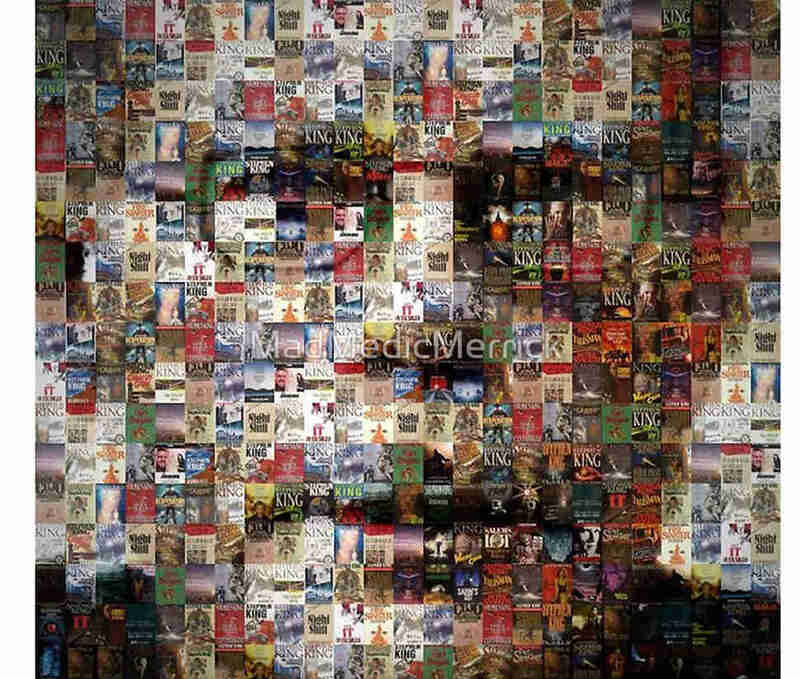 There's lots of fantastic Stephen King fan art out there -- just take a look at Deviantart, Redbubble, or similar sites -- but you probably have an uncle who would get a kick out of this poster, which does that thing where it makes a portrait of King's face out of his book covers. Uncle's love that stuff. Marvel Comics has been publishing a Dark Tower title, with creative oversight from King himself, since 2007. But if you haven't been keeping up, this hefty omnibus will bring you up to speed. In the world of contemporary horror literature, few writers can match King's mix of psychological realism, ornate prose, and pure scares. 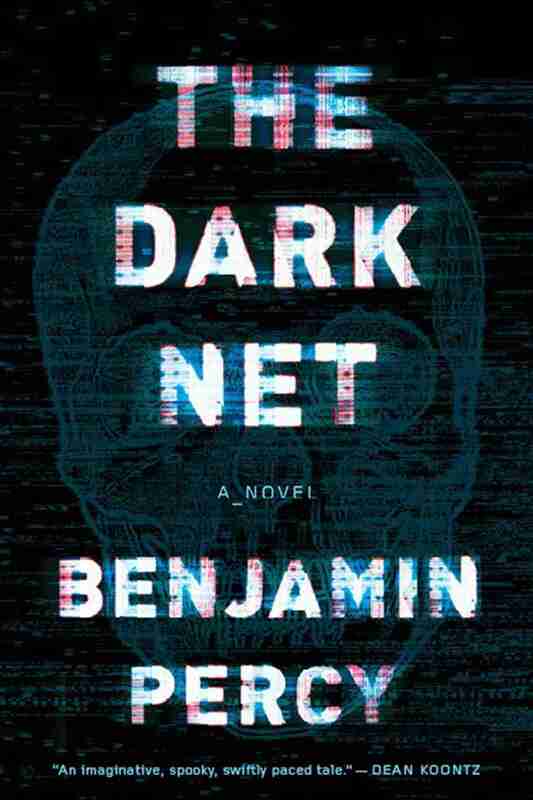 Benjamin Percy, the author of the chilling werewolf saga Red Moon, more than earns his frequent King comparisons, and his latest novel exploring the freaky corners of cyberspace sounds like essential reading. Anyone who follows King on Twitter knows that he consumes as much pop culture as he pumps out. 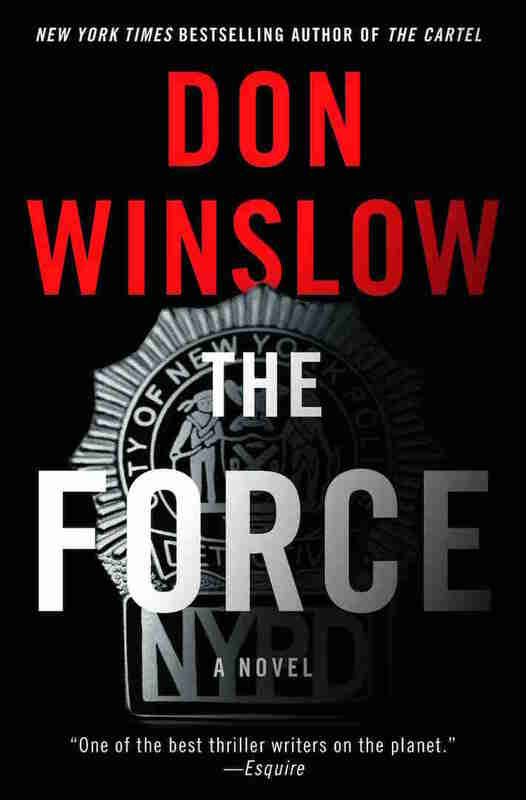 This New York City cop epic by Don Winslow is one of the many titles King has stanned for in the past year, calling it "mesmerizing" and "a triumph." If you dig King's occasional detours into crime fiction, this one might be for you. This is another King recommendation. 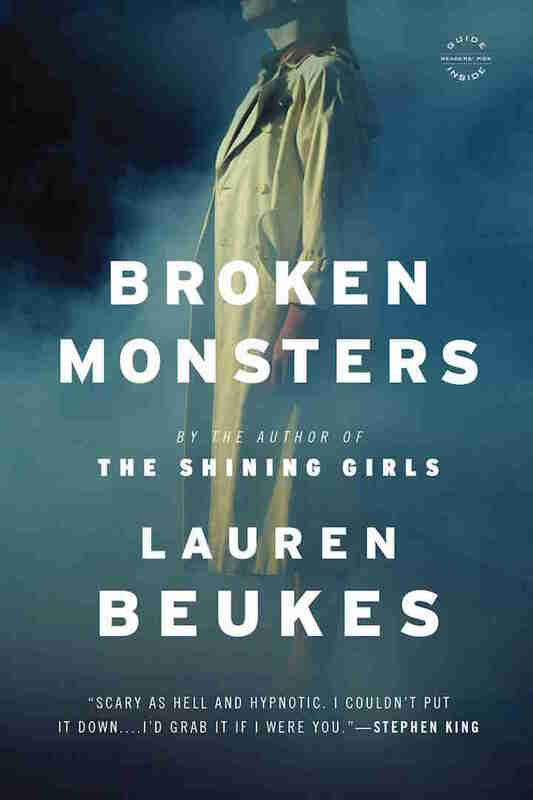 He called this serial killer thriller from Beukes, the South African author of the excellent time travel brain-scrambler The Shining Girls, "scary as hell" and "hypnotic." I think he knows what he's talking about! 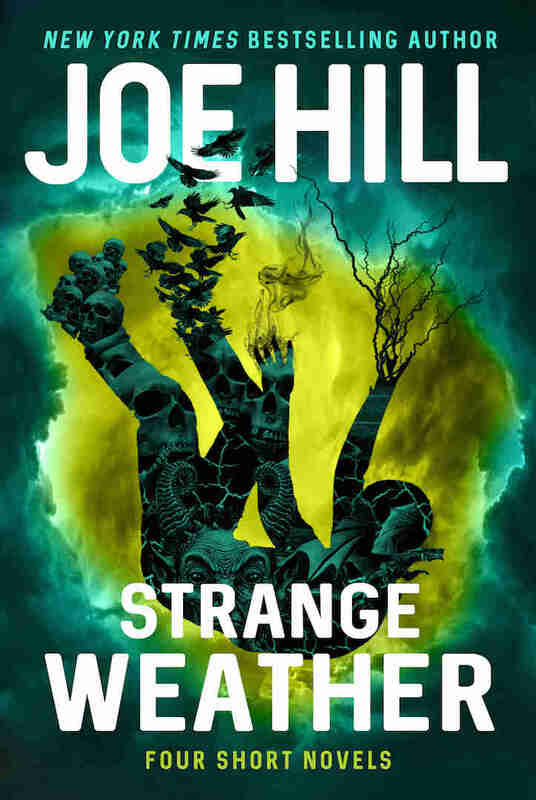 This collection of four novellas, which might remind some of King's Different Seasons, comes from King's talented son Joe Hill. 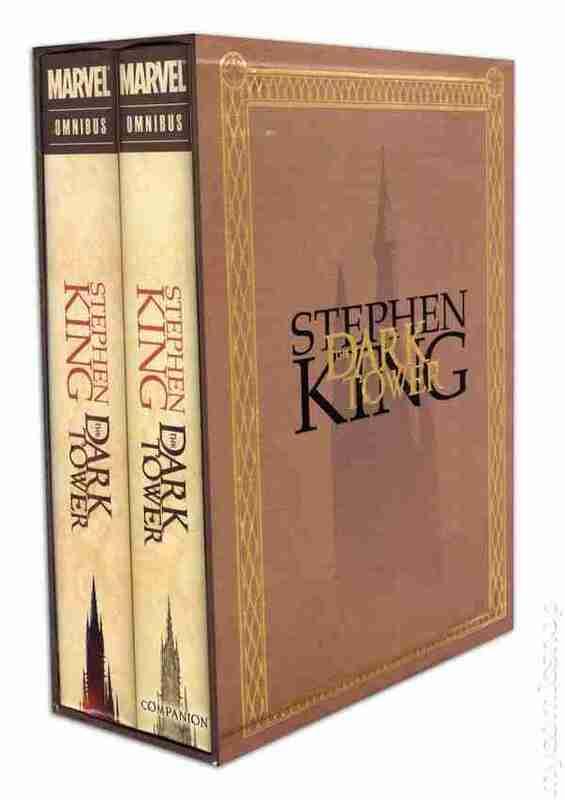 It's the ideal present for that co-worker who you assume has already read most of King's big books. 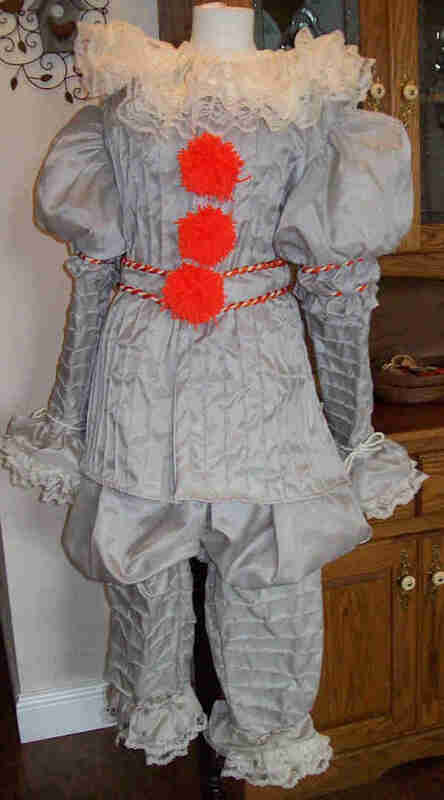 You might not know someone who "needs" this beautifully sewn adult clown costume. But just imagine the face of the person that opens this one up during the family gift exchange.